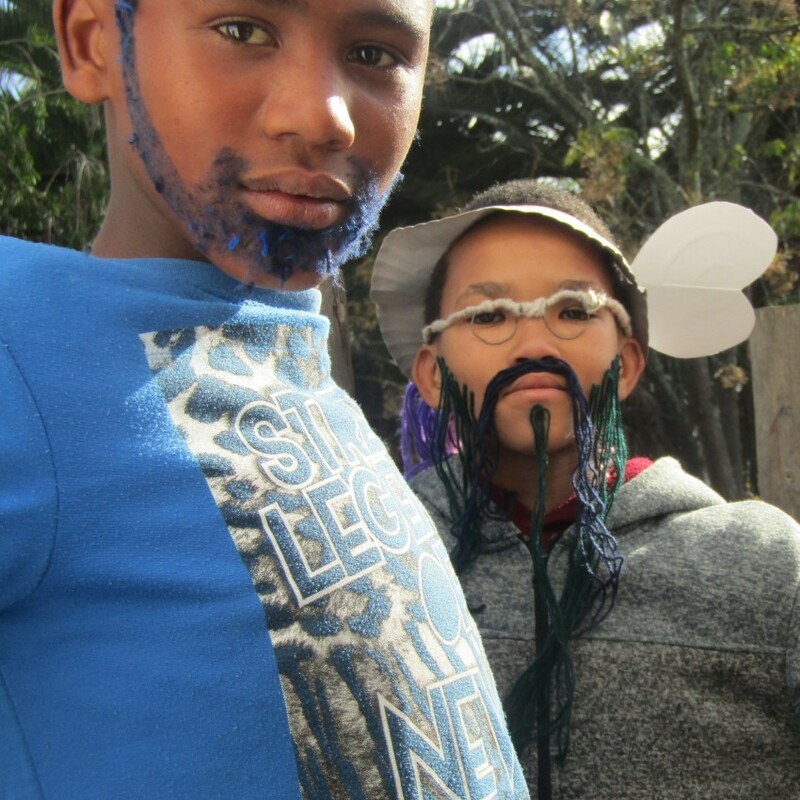 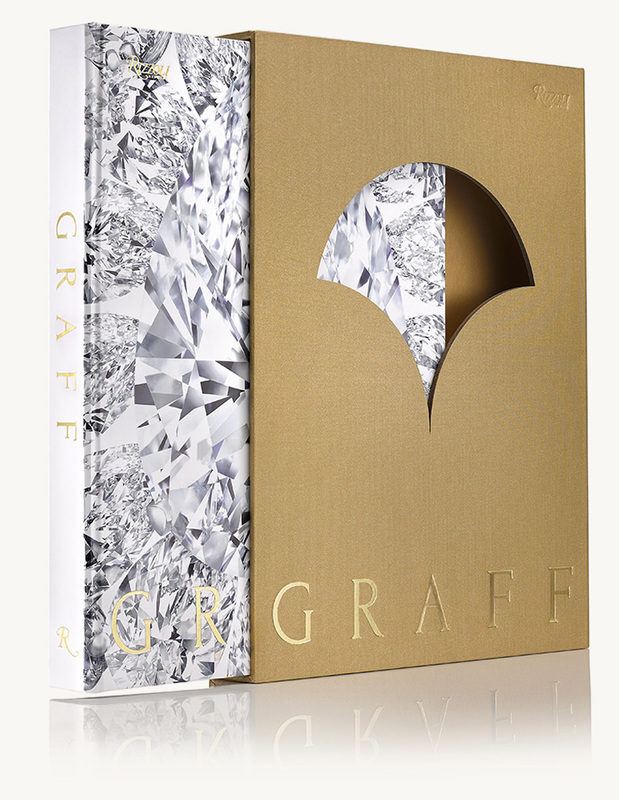 All proceeds from the sale of ‘Graff’, the definitive new book recounting the fascinating history of Laurence Graff and showcasing the essence of the eponymous house, will be donated to the FACET Foundation. 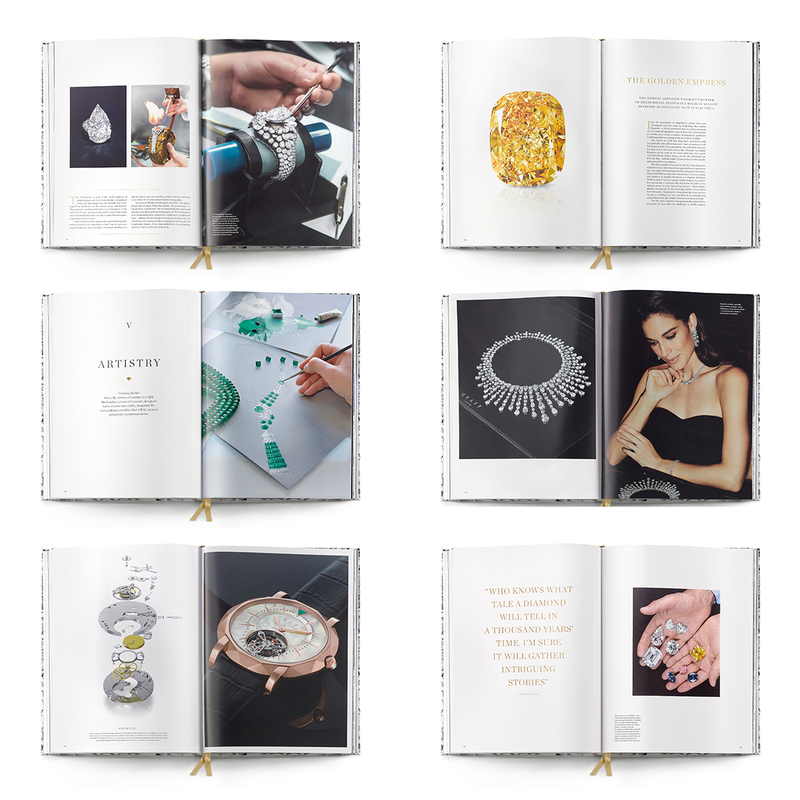 In the book, leading jewellery historians, writers and best-selling authors tell the story of the purveyor of legendary jewels of unparalleled perfection and breathtaking beauty. 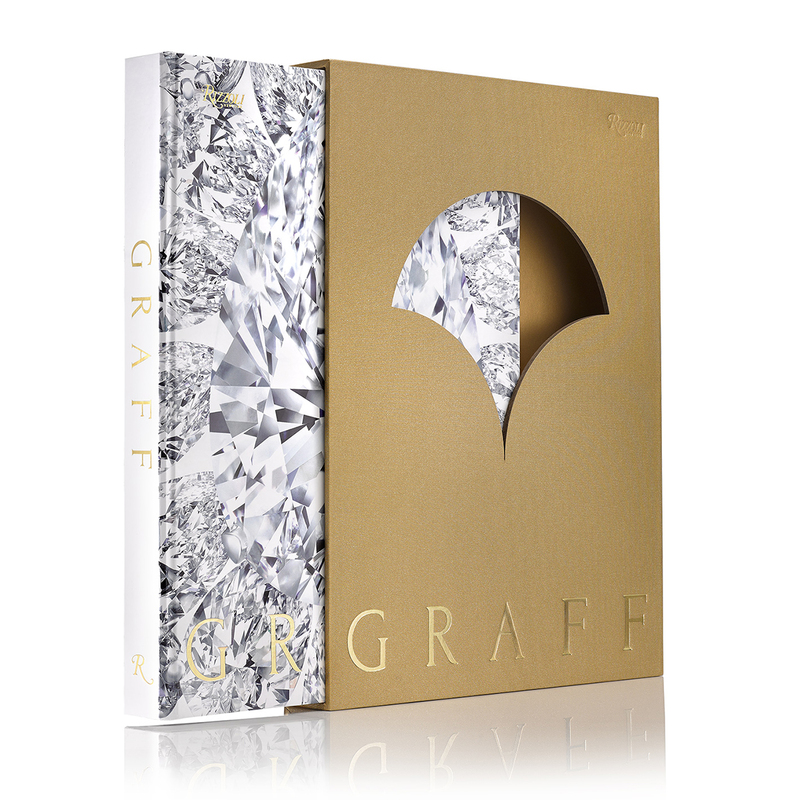 The exquisite 272-page tome is lavishly illustrated with beautiful photographs of the jewellery for which Graff is renowned – the most dramatic, mesmerising, and exceptional jewels in the world.